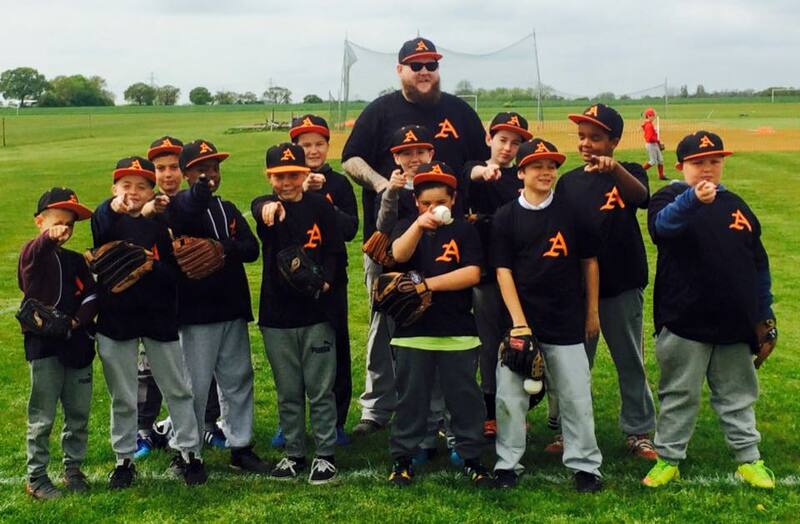 Baseball in Waltham Abbey began life back in 1981 through local resident Louis Courtney, who created a youth team and built the backstop which is still being used more than 35 years later! 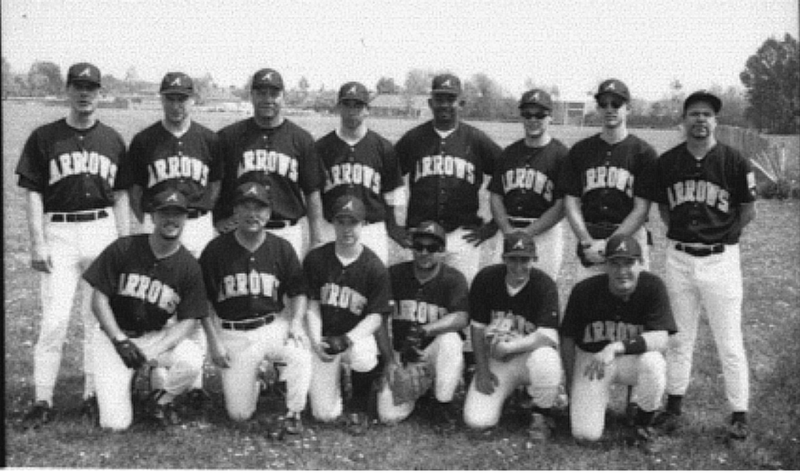 In 1984 Phil Chesterton took over at the helm and formed the Essex Arrows Baseball Club. 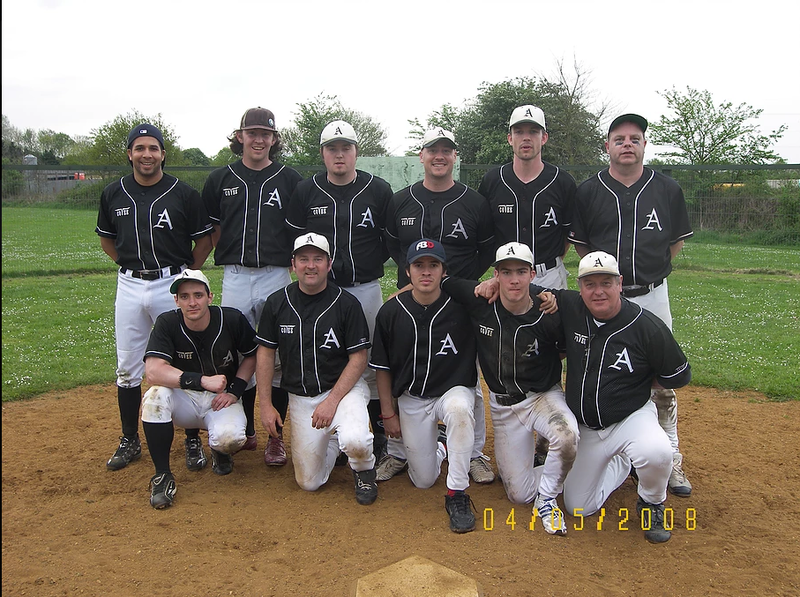 The team was named the Waltham Abbey Arrows and the club was affiliated to the British Baseball Federation (BBF). We were called the Arrows because Waltham Abbey was reputed to be the last resting place of Harold II, the last Anglo-Saxon King of England, who according to legend was killed by an Arrow in his eye at the Battle of Hastings in 1066. Since 1984 the club has grown to two adult teams and one youth team. 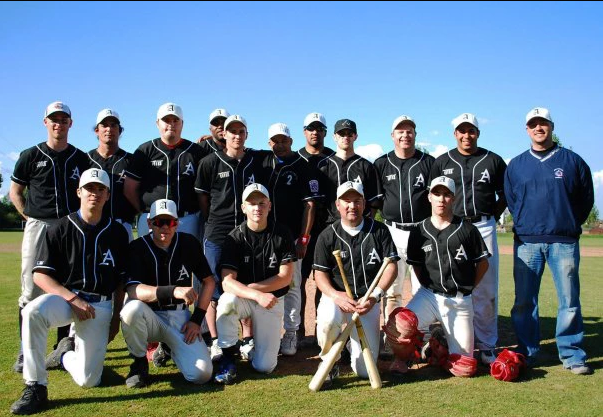 The Arrows play in the National Baseball League (NBL), which is the top division in the UK, the Archers play in the single A division, and the Arrows youth programme is affiliated to the BBF Little League. 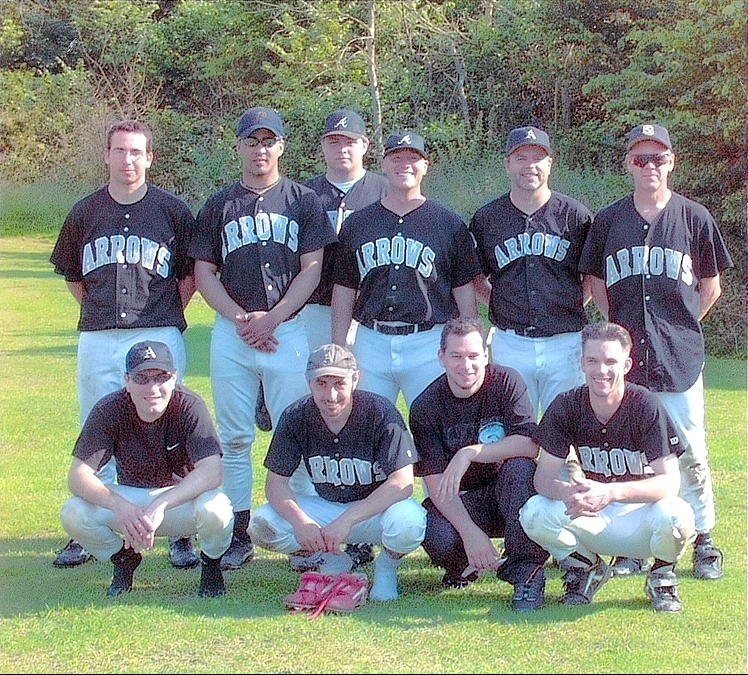 Since 1984 a number of Arrows players have represented Great Britain, with seven rostered players currently involved with the GB program. 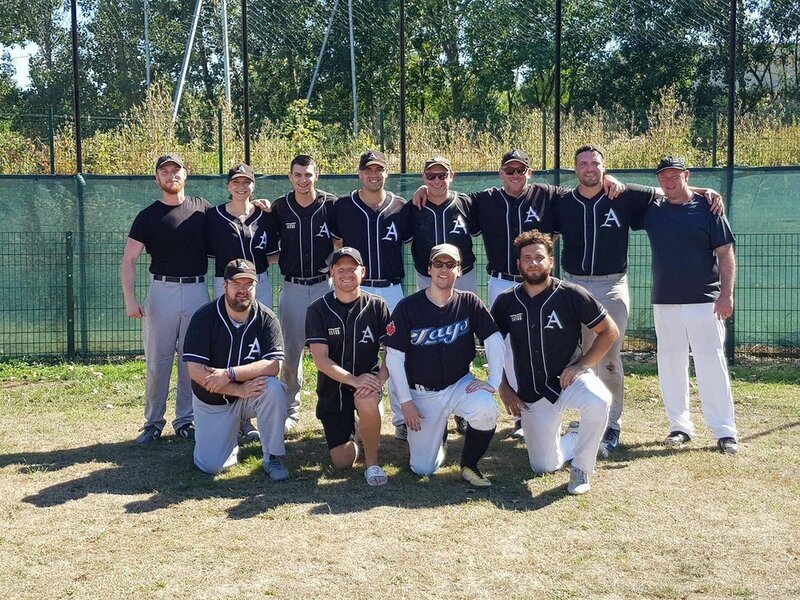 With more than £40,000 invested in the club over the past five years, the Essex Arrows Baseball Club has one of the best baseball fields in the country, and has plans to develop its field further to accommodate corporate and event hire. 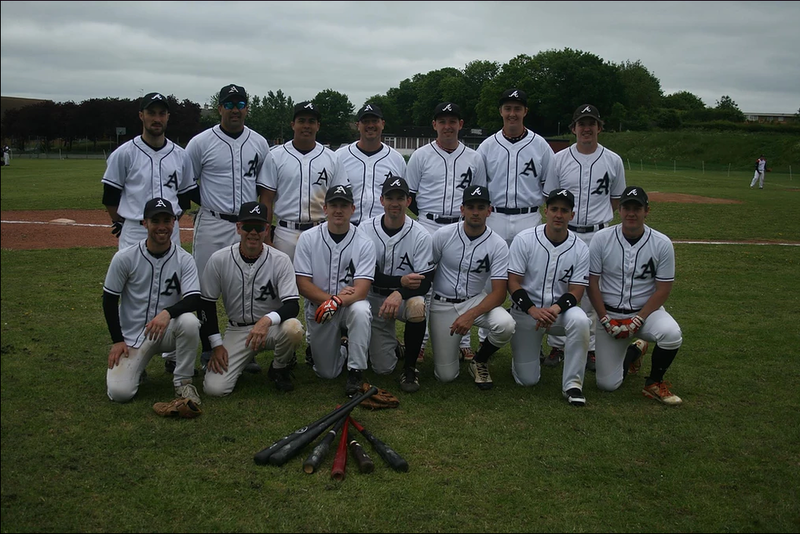 2014 saw the Essex Arrows Baseball Club celebrate 30 years affiliated to the BBF and what a year it was!